The loss of a family pet is sad and heartbreaking. To ease the sadness, many families find comfort in honoring their pet in some special way. Planting a tree or flower garden as a memorial to a beloved pet can provide a sense of closure and comfort to many pet owners. 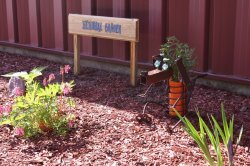 With this idea in mind, Kivisto Veterinary Clinic began planting a Pet Memorial Garden late summer 2010. 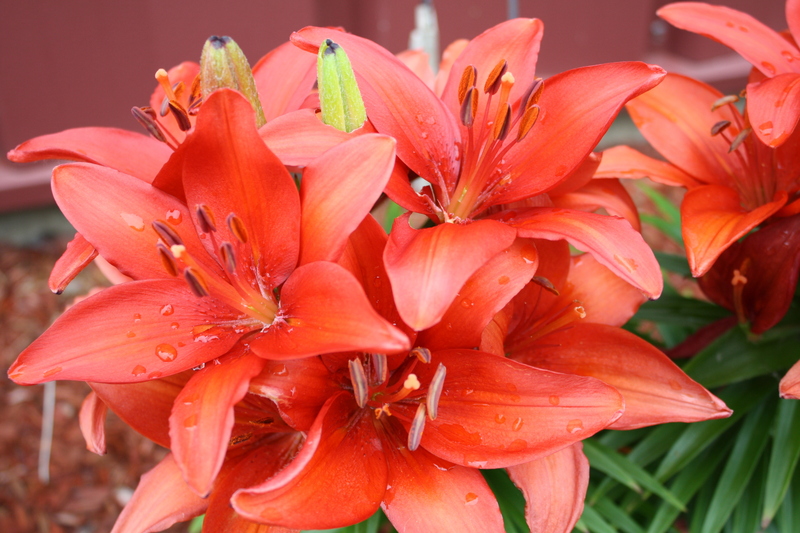 The garden is located on the north side of the clinic and is lovingly maintained by the staff of Kivisto Veterinary Clinic. We invite you and your family to offer a planting, trinket or special memorial for a beloved pet you have lost. If you are interested in placing an item in Kivisto Veterinary Clinic's Pet Memorial Garden or have any questions about the garden please let us know.